﻿This discretionary grant program is designed to increase the number of low-income students who are prepared to enter and succeed in post-secondary education. 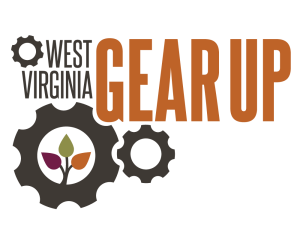 GEAR UP provides six-year grants to states and partnerships to provide services at high-poverty middle and high schools. GEAR UP grantees serve an entire cohort of students beginning no later than the seventh grade and follow their cohort through high school. GEAR UP funds are used to provide college scholarships to low-income students.